Congratulations go to Marci "Macarrao" Strambovski on reaching the Red and Black Belt Level. 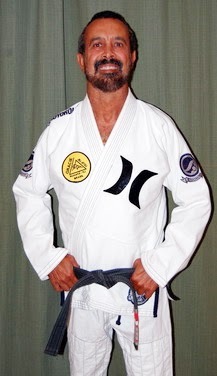 "Macarrao", one of the few Rolls Black belts received the honor from Carlos Gracie Jr. But not his fans . . . Big congratulations to two times ADCC Champion Fabricio Werdum for his great submission victory over the arguably best fighter in the World. 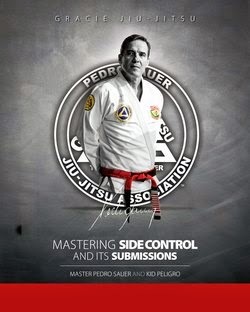 Besides being a truly great guy, Werdum is a World BJJ Champion and ADCC Champion. 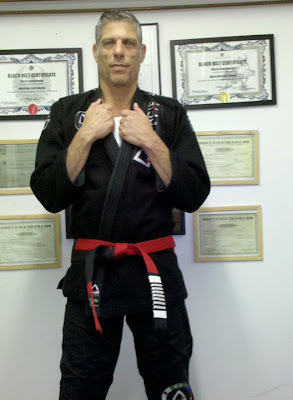 While to many his submission came as a surprise, many others that know him and his high level BJJ were predicting this outcome, if he was able to successfully take the fight to the ground. Those who have followed him since blue belt knew what he was capable of, Werdum did just that and submitted Fedor via triangle choke in just over 1 minute into the first round. 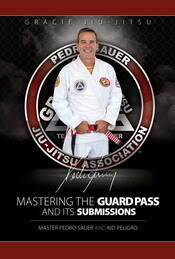 The Jiu-Jitsu World is proud and happy to have him as a representative. Congratulations and it couldn't happen to a better guy!